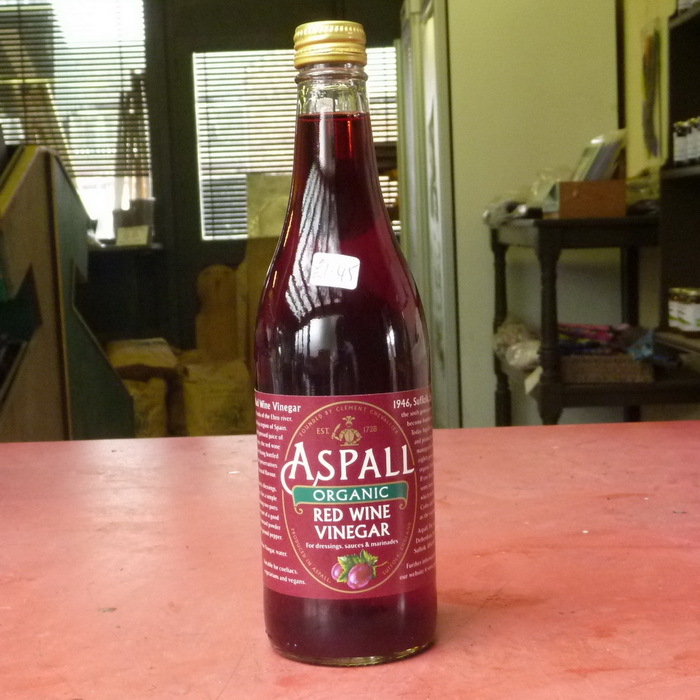 Organic red wine vinegar made from organically grown grapes from the Rioja region of Spain. Freshly pressed whole grapes then fermented and matured before being bottled. This product is unpasturised and preservative free.